READ BELOW ABOUT THE ESSENTIAL OIL INFUSED PRODUCTS PERFECT FOR KIDS! 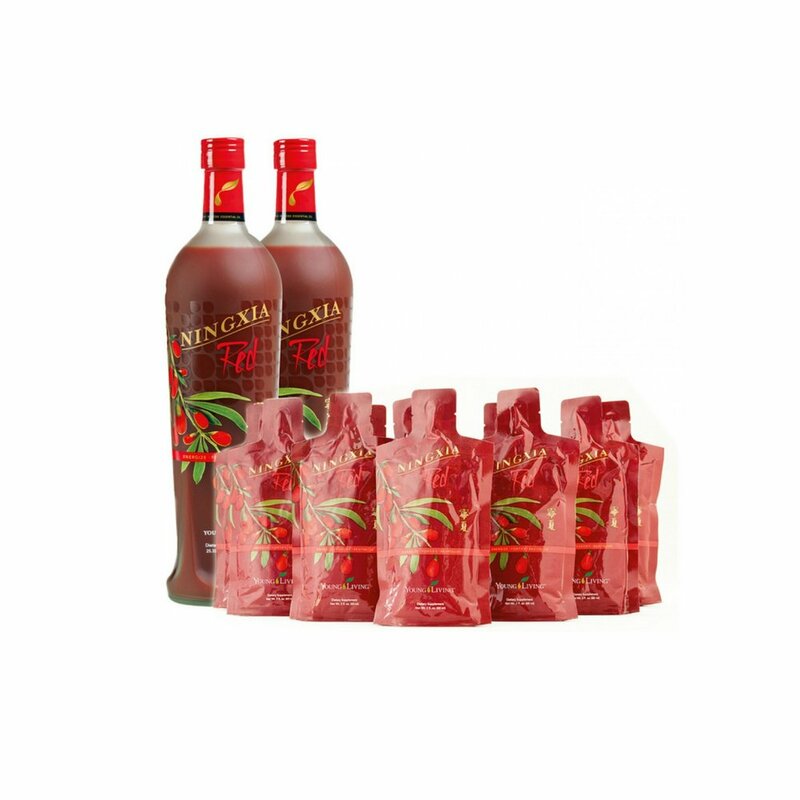 NingXia Red® is a sweet and tangy drink, with a formula that includes the ancient wolfberry, which is touted for its health benefits. This is highly crucial for your children to be drinking daily to keep them healthy and whole, no matter what time of year! A daily shot of 2–4 ounces helps support overall wellness with powerful antioxidants. This is also a perfect juice alternative for children instead of sugary juice cocktails loaded with preservatives and chemicals. Comes in various amounts in bottles or pouches. Click here to learn more about this product. This diffuser has a design that will captivate your children’s imaginations and transport them into a Jurassic wonderland. It acts as an atomizer, aroma diffuser, and night-light. It also has a proprietary, interchangeable diffuser cover system compatible with additional diffuser covers (Sundance or Dolphin Reef). It has continuous or intermittent ultrasonic diffusion, as well as four white under-panel soft LED lights and six colored LED light settings. Click here to learn more about this product. This diffuser has a design that will captivate your children’s imaginations and transport them into an undersea wonderland. It acts as an atomizer, aroma diffuser, and night-light. It also has a proprietary, interchangeable diffuser cover system compatible with additional diffuser covers (Sundance or Dino Land). It has continuous or intermittent ultrasonic diffusion, as well as four white under-panel soft LED lights and six colored LED light settings. The giant clam can be used to store jewelry and other small treasures. Click here to learn more about this product. Inspired by D. Gary Young’s love of horses and named after his own horse, the Sundance Ultrasonic Diffuser acts as an atomizer, aroma diffuser, and night-light. It also has a proprietary, interchangeable diffuser cover system compatible with additional diffuser covers (Dolphin Reef or Dino Land). It has continuous or intermittent ultrasonic diffusion, as well as four white under-panel soft LED lights and six colored LED light settings. Click here to learn more about this product. 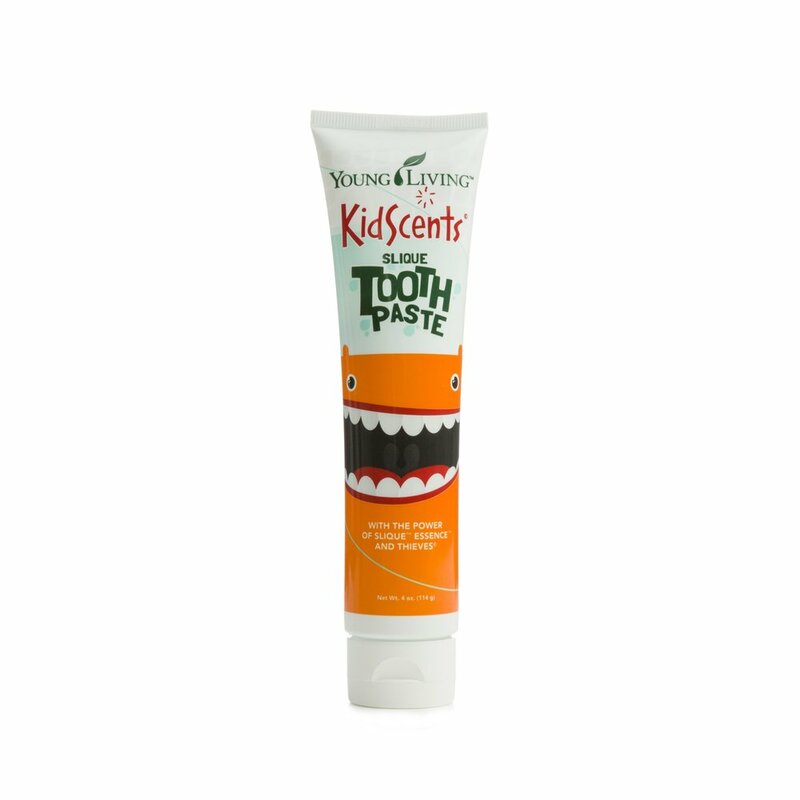 KidScents Slique Toothpaste uses Thieves and Slique Essence essential oil blends to gently clean and protect teeth. This safe and effective blend promotes healthy teeth without the use of fluoride, dyes, synthetic colors, artificial flavors, or preservatives. It has a great kid-friendly flavor, which is sure to make teeth-brushing time fun for your child! Click here to learn more about this product. KidScents Bath Gel is a safe, gentle soap that cleanses and protects sensitive skin. Formulated with MSM, aloe vera, antioxidants, and pure Lemon, Cedarwood, and other essential oils, this liquid soap is pH balanced for children’s skin. Perfect for babies and kids. Contains natural Ingredients, therapeutic-grade essential oils, no mineral oils, no synthetic perfumes, no artificial colorings, and no toxic ingredients. Click here to learn more about this product. KidScents Shampoo contains no synthetic perfumes, colors, or toxic ingredients. The natural components in this shampoo—aloe, MSM, Chamomile, and Tangerine and Lemon essential oils—effectively and gently cleanse without causing irritation. Not only is this perfect for kids, it’s also great for newborns, infants, toddlers, pets, and even adults too. Click here to learn more about this product. KidScents Lotion contains safe, gentle ingredients to moisturize and soften sensitive skin. The premium blend of MSM, shea butter, aloe vera, and pure Cedarwood, Geranium, and other essential oils supports healthy-looking skin for children and babies of all ages, but it’s also great for adults too. Contains natural Ingredients, therapeutic-grade essential oils, no mineral oils, no synthetic perfumes, no artificial colorings, and no toxic ingredients. Click here to learn more about this product. Soothe delicate skin with Young Living’s mild and gentle baby balm. Great for kids too, Tender Tush baby ointment, part of Young Living’s KidScents line, is an essential oil balm formulated with natural vegetable oils and pure essential oils—including Frankincense, Lavender, and Ylang Ylang—to moisturize and nourish dry or occasionally irritated skin. Made without synthetic perfumes, mineral oils, artificial colorings, or harsh chemicals, this mild essential oil moisturizer promotes healthy skin while soothing sensitive skin. Many have used this ointment during diaper changes. Click here to learn more about this product. 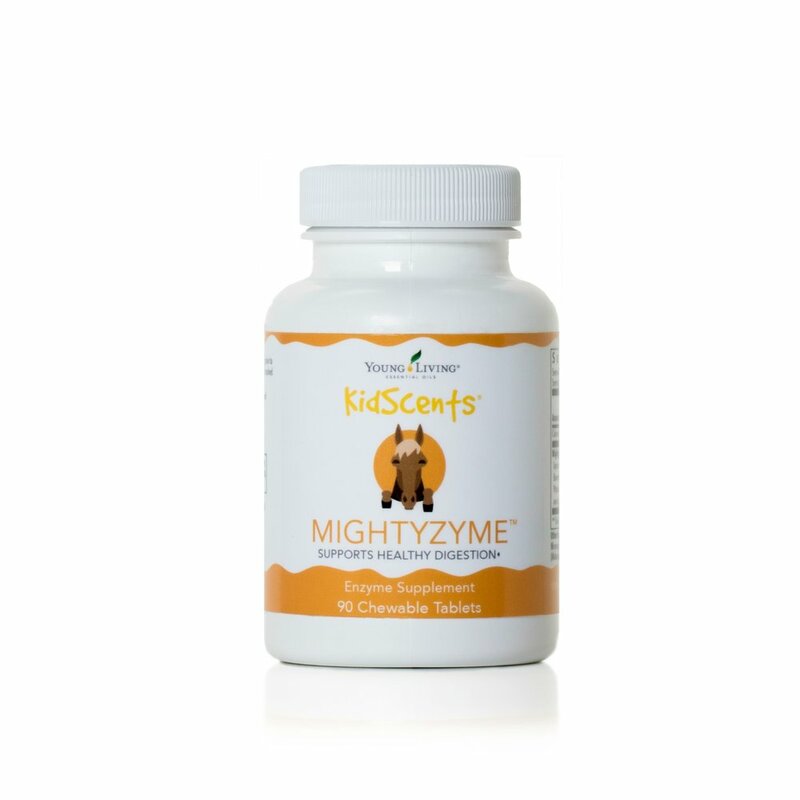 Kidscents MightyZyme chewables contain enzymes that naturally occur in the body that support and assist the digestive needs of growing bodies and the normal digestion of foods. Since it comes in a chewable, it’s a great and tasty option for your child to take after big meals. This is also a great supplement to have as your child’s diet starts to change, or to help them maintain a healthy gut function. Click here to learn more about this product. 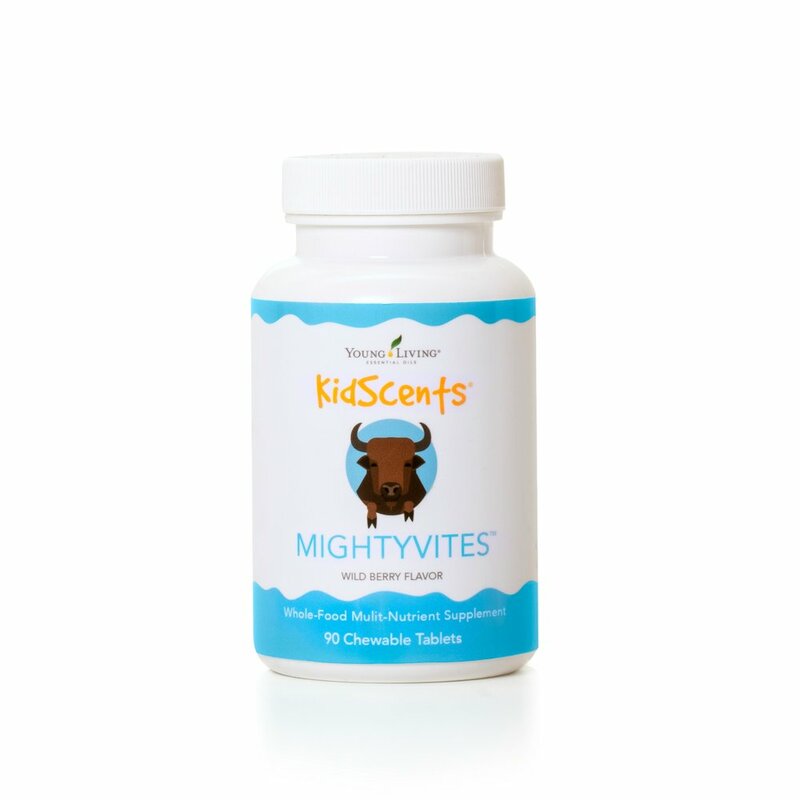 KidScents MightyVites include a full range of vitamins, minerals, antioxidants, and phytonutrients that deliver whole-food multinutrient support to your child’s general health and well-being. Free of preservatives and artificial colors and flavors, these delicious, berry-flavored chewables give your children full nutritional support. This is a perfect supplement for your child to be taking daily. Click here to learn more about this product. Kidscents MightyPro is a blend of prebiotics and probiotics in a supplement specially formulated for children (but great for adults too). Packaged in easy, one-dose packets that can be taken almost anywhere you go, this supplement features over 8 billion active, live cultures to support digestive and immune health. The packets can be added to cold food and drinks for easy consumption, or can be consumed straight from the packet. Contains Ningxia wolfberry fiber, which is a naturally occurring prebiotic. Click here to learn more about this product. Channel your child’s inner genius with GeneYus! This is an excellent blend to support the mental growth and brain health of young kids. It’s pre-diluted, so it’s a great one to apply on young and delicate skin. Designed for young minds that are working on growth and development, it’s a great essential oil to be diffusing in the bedroom in the mornings, or in the playroom while they are doing their homework. Click here to learn more about this product. Growing up as a kid can be an explorative one! That’s why it’s important to have Owie essential oil in your arsenal to apply when your child experiences any minor or occasional skin irritations. Apply directly on the desired location to improve the appearance of your child’s skin. Since it’s pre-diluted, it’s great even for the most sensitive of skin! Click here to learn more about this product. Sometimes kids need a little extra support when it comes to sleeping throughout the night, or resting well during nap time. That’s why SleepyIze is a perfect blend to help your child’s sleeping patterns! Diffuse this oil in their bedroom, or apply topically on the feet and spine. Since it’s pre-diluted, it’s great for sensitive skin. Click here to learn more about this product. TummyGize is a relaxing, quieting blend that can be applied to your child’s tummy. This is a great one to have on hand after meals, before bed, or when your child is experiencing diet changes. Since it’s pre-diluted, it’s great for even the most sensitive skin. Apply on the tummy, feet, and lower back. Click here to learn more about this product.